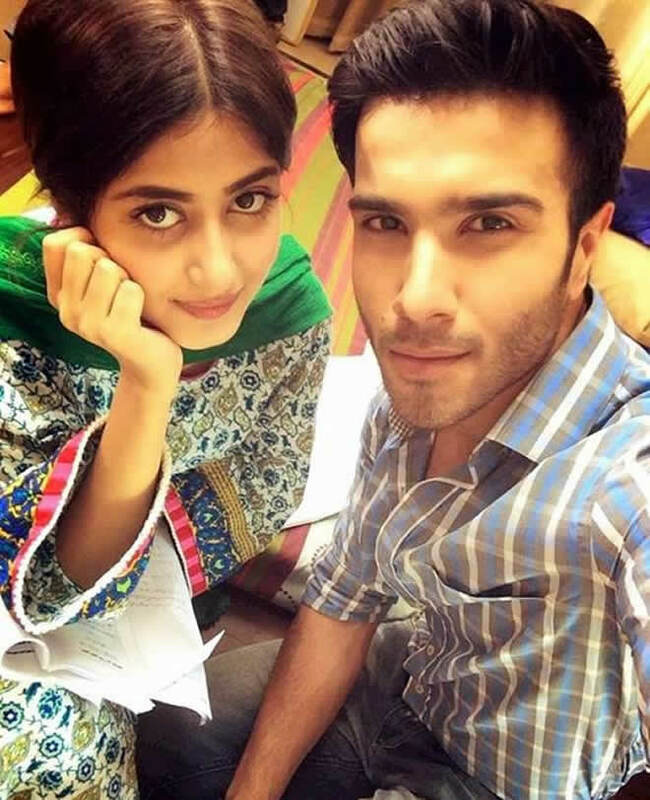 Sajal Ali and Feroze Khan will be seen together in an upcoming Pakistani film titled “Mann Mere”. 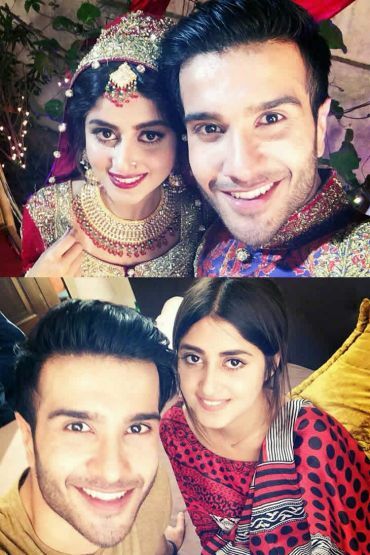 The actress is being forced by the directors for many months to play a major part in the film.The good news is that’s he will be seen together with her lifetime as well as a perfect on screen partner Feroz Khan. BOO! EVERYTHING AIN’T ALWAYS ABOUT YOU, BUT IF THE SHOE FITS, YA BETTER LACE THAT B*TCH UP!! !